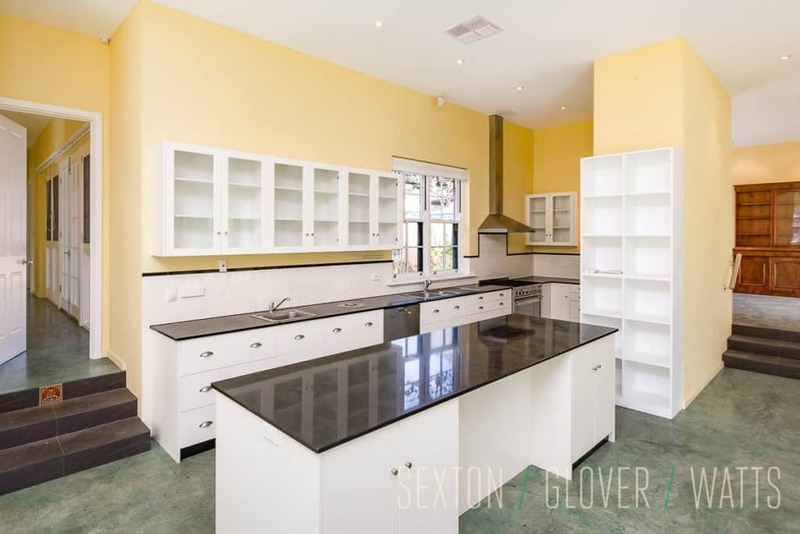 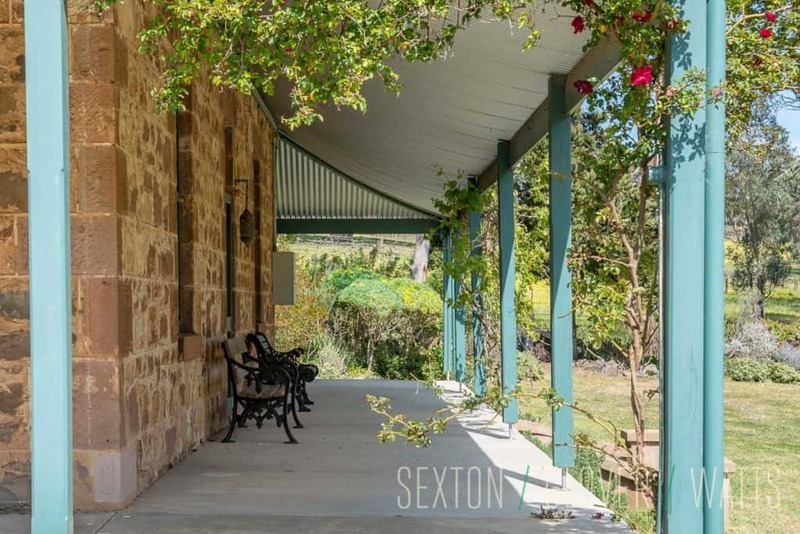 Originally constructed in the 1850’s and extensively renovated and extended over the last decade, this home is steeped in history and oozes the charm of years gone by. 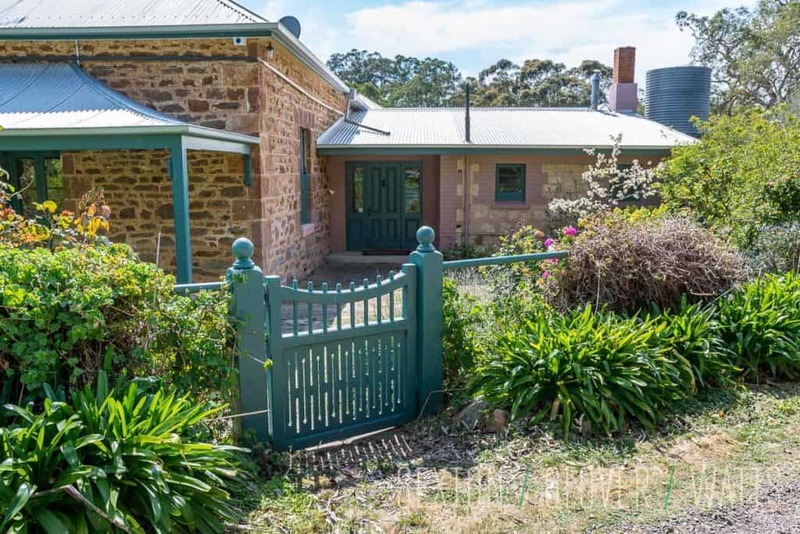 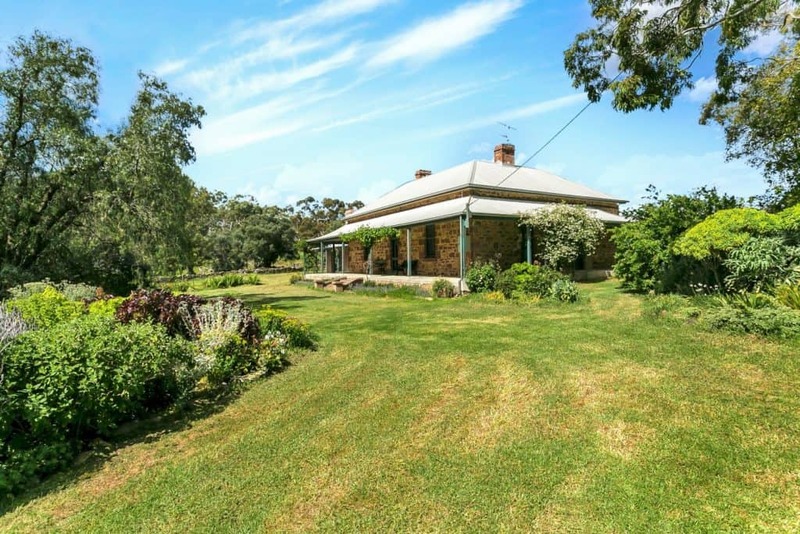 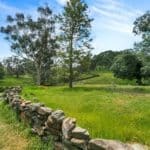 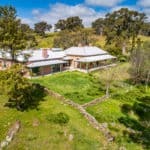 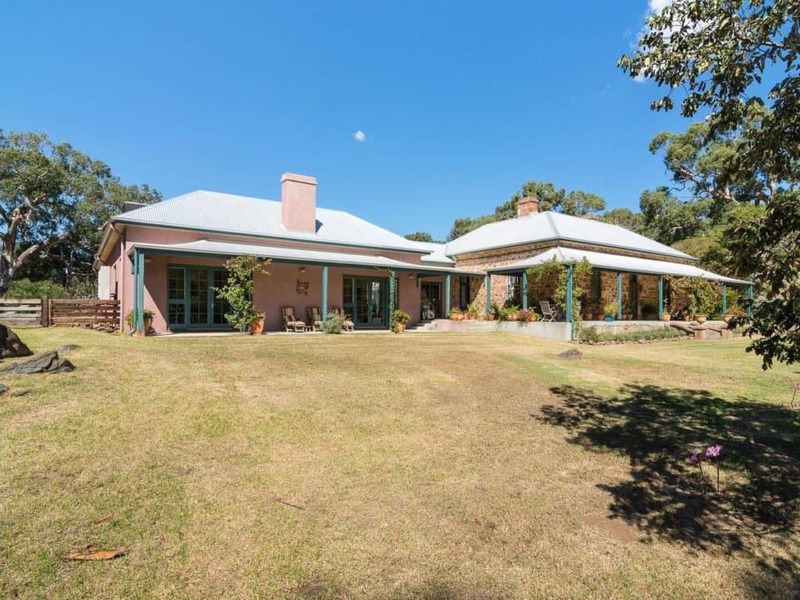 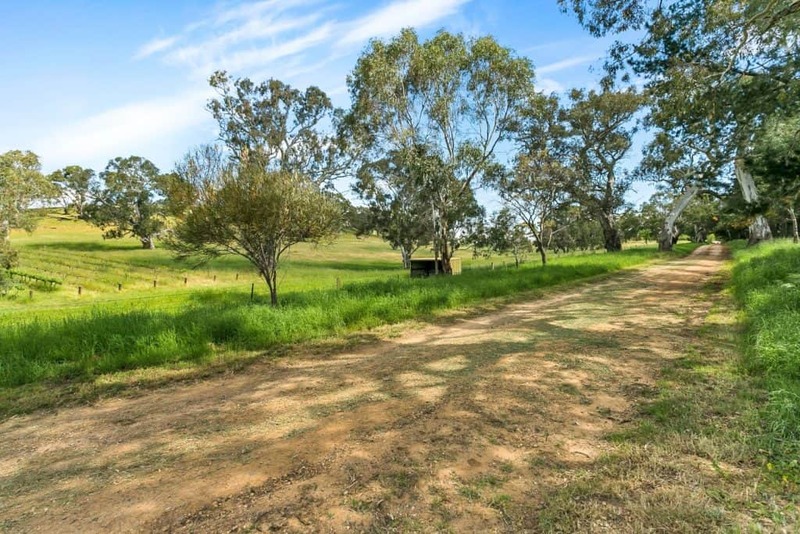 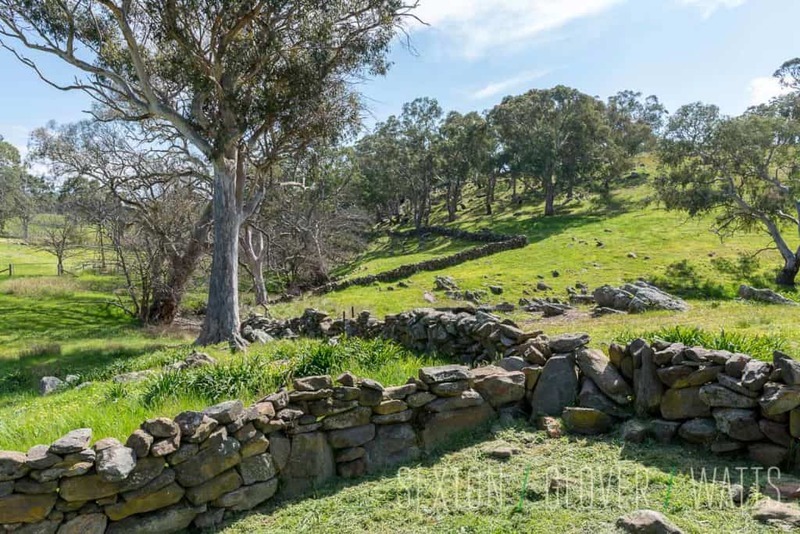 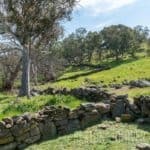 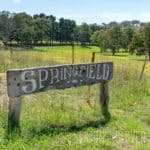 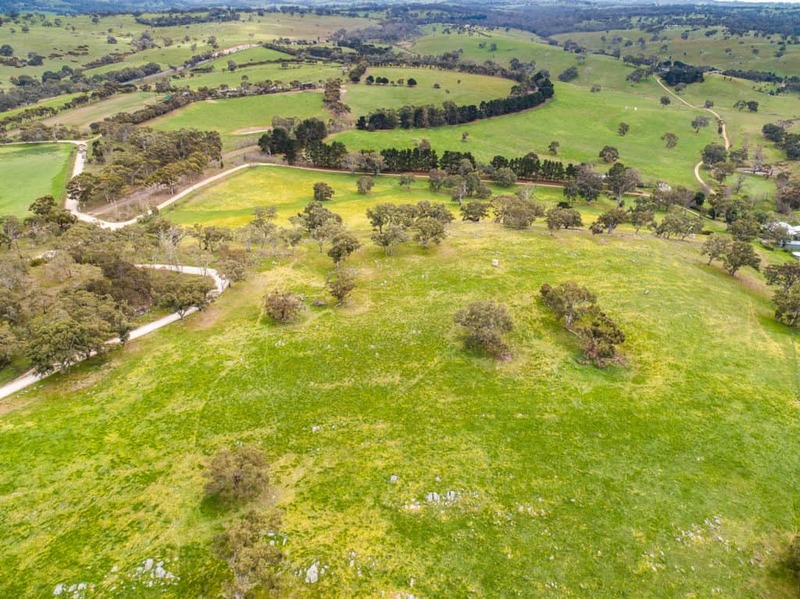 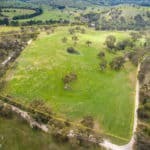 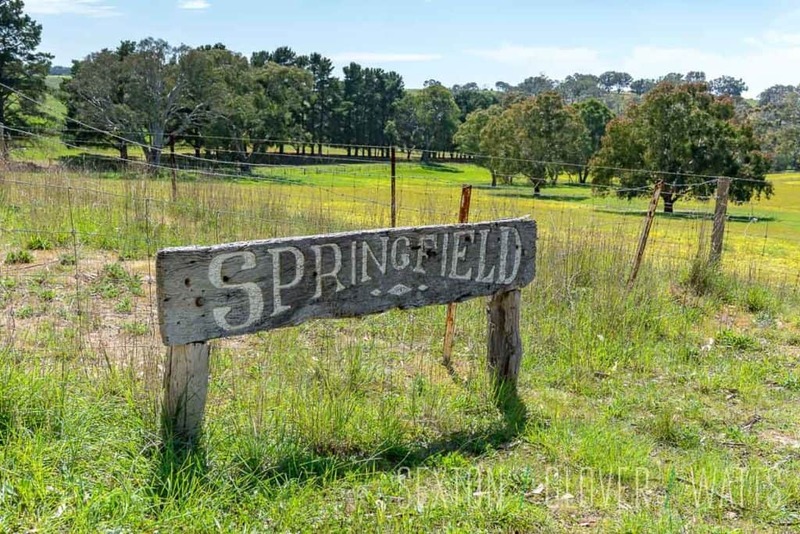 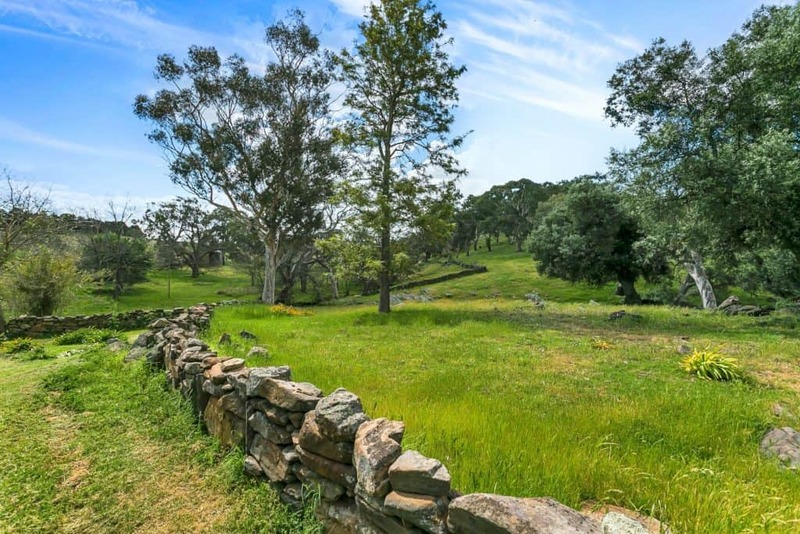 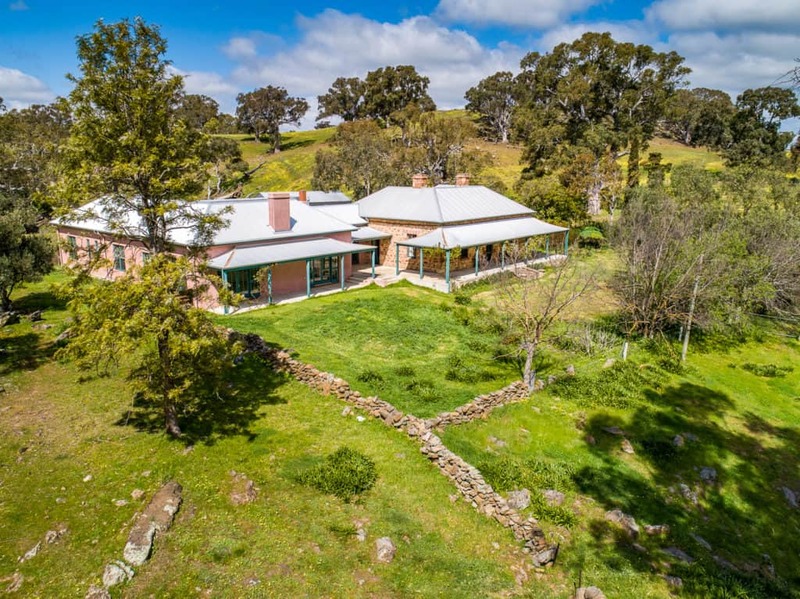 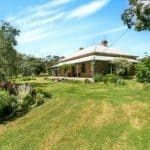 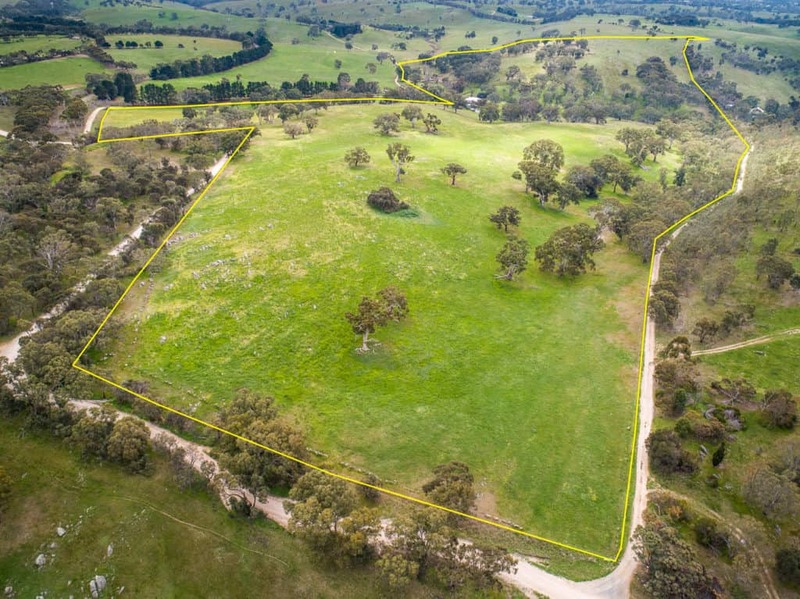 Surrounded by magnificent century old gums, rolling hills and some of the original stacked stone fencing the homestead is significant in design and construction. 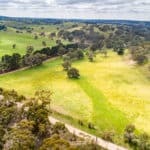 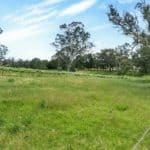 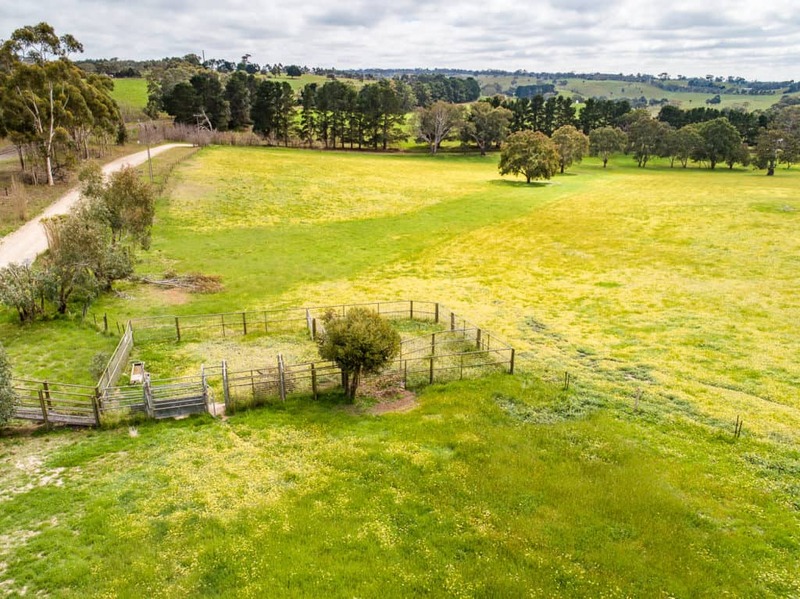 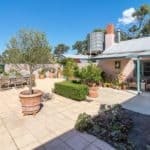 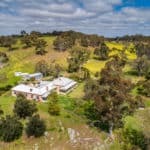 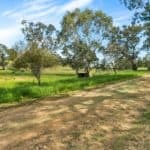 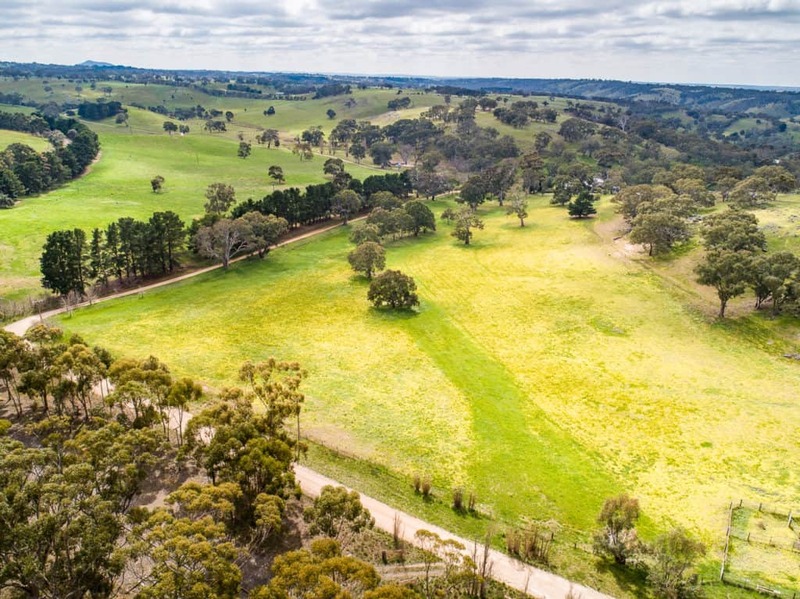 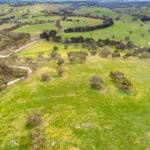 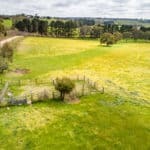 An easy 40 minute drive from Adelaide through the spectacular Adelaide Hills, Mount Barker 15 minutes, Wistow 10 minutes and Strathalbyn 10 minutes. 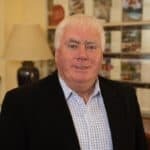 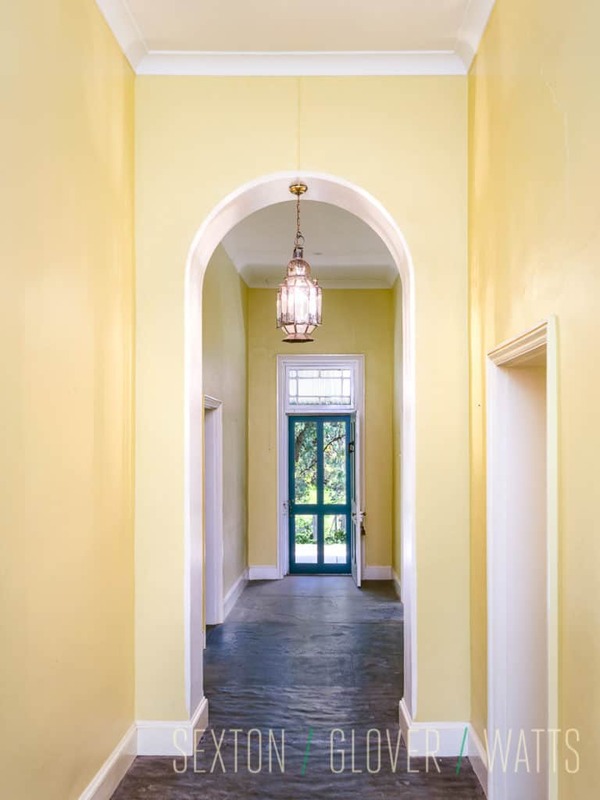 The original part of the home was built from local stone as four large rooms and all are accessed from the central passageway which runs from the front veranda to what was originally the back porch. 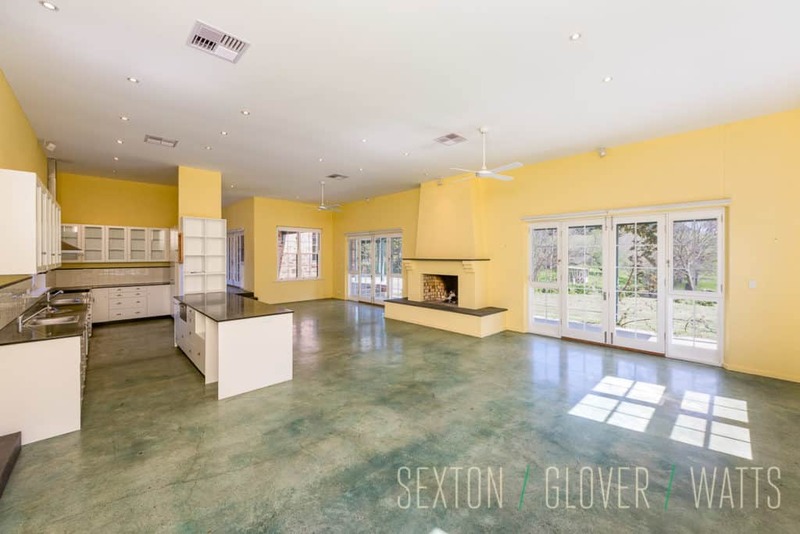 All have open fireplaces and high ceilings. 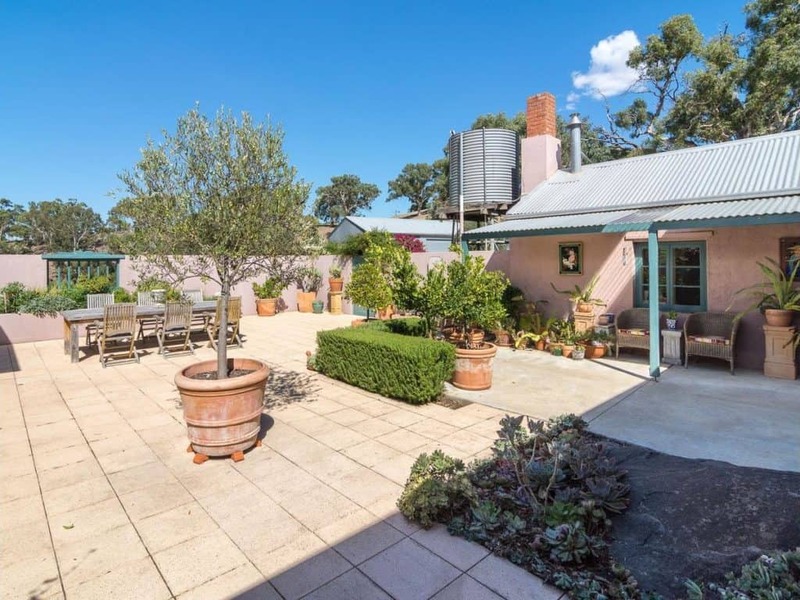 Traditionally used as three bedrooms and a lounge two of the rooms have direct access to the wide wrap around veranda. 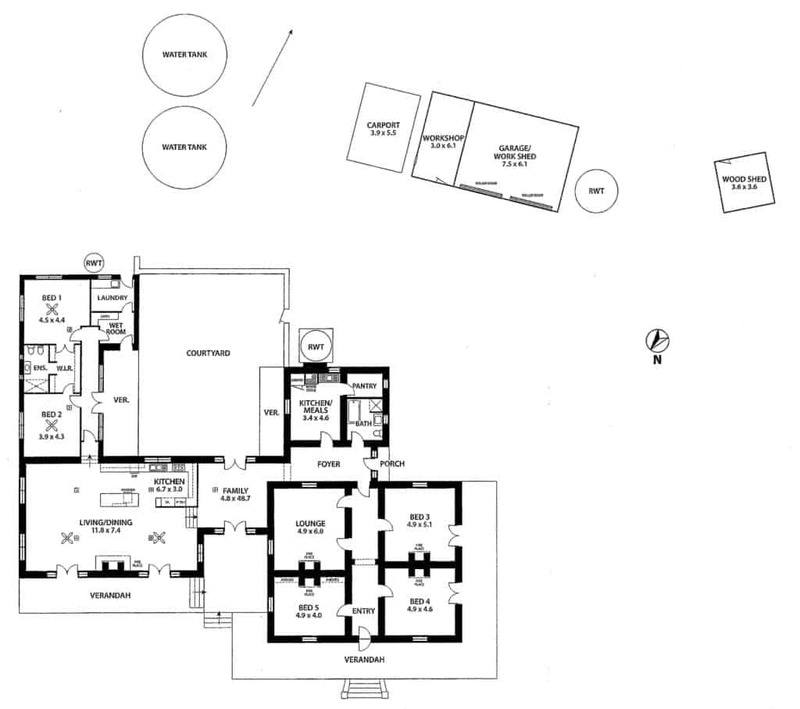 At the rear of the original home across the new entrance hall is a kitchen, bathroom and storage pantry. 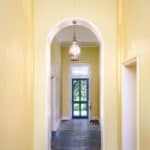 The addition was done in complete sympathy to the original home to maintain the external and internal character and charm. 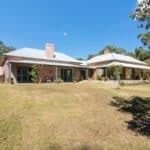 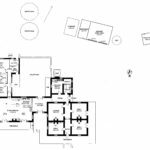 Built of double brick and then rendered, it added two further bedrooms, another bathroom, cleverly designed modern kitchen with tons of space, huge family/dining room, laundry and a smaller family room. 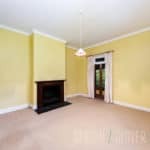 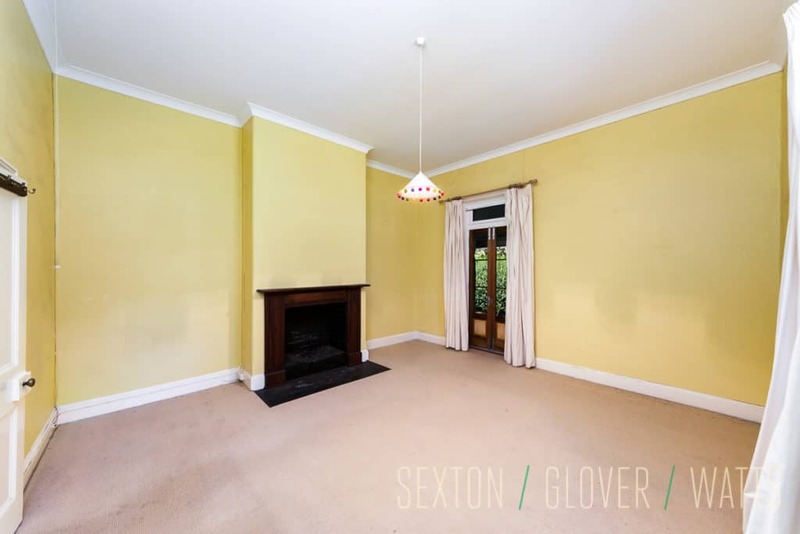 As with the original house there are high ceilings and a big open fireplace. 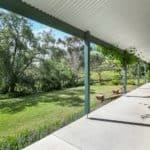 Lots of big windows and doors opening out onto all sides of the home, contribute to the fantastic views available over the property from whatever room you are in. 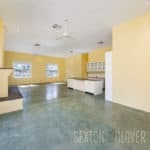 In addition, in this part of the house there is an environmentally friendly hydronic underfloor heating system. 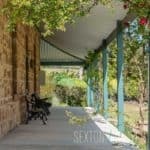 As well as having the same style front veranda extending from the original home there is a high wall enclosed courtyard at the rear which provides the perfect atmosphere for entertaining family and friends. 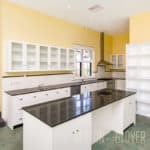 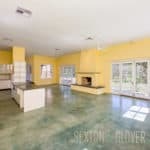 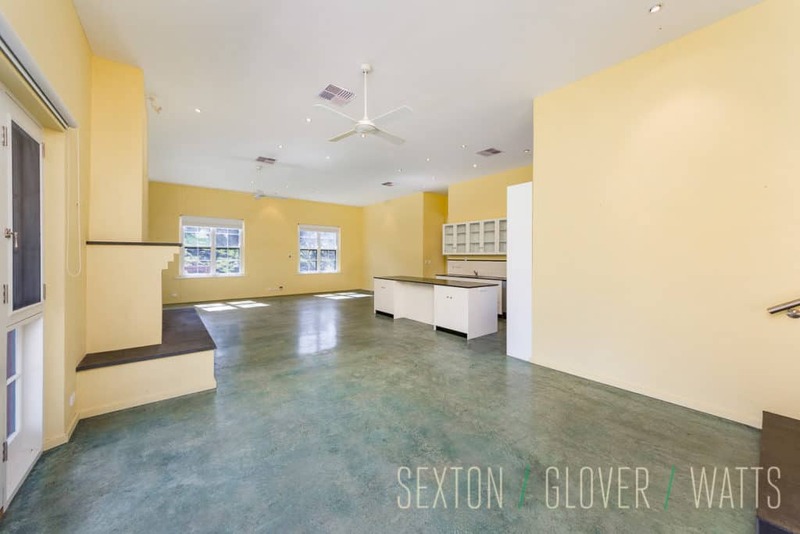 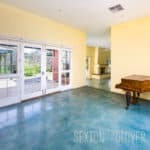 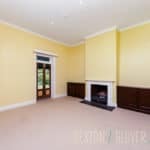 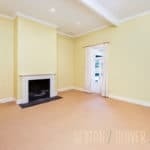 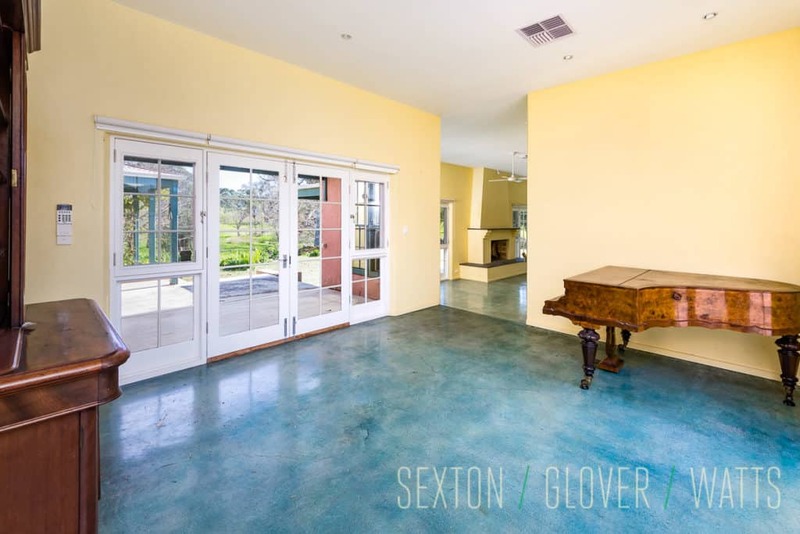 This home is really quite unique and is ideal for a larger or extended family. 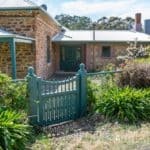 Subject to the appropriate approvals there could be the possibility of utilising some of the home as an AirBnB. 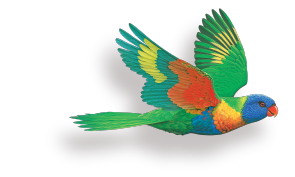 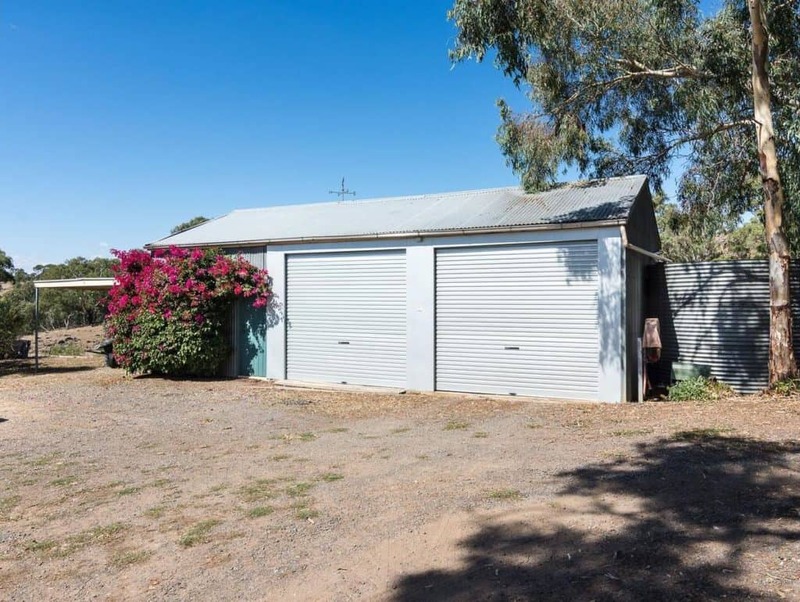 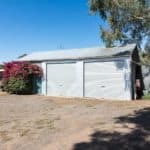 In addition there is a two car garage, enclosed workshop, carport, wood shed and the mandatory chook shed. 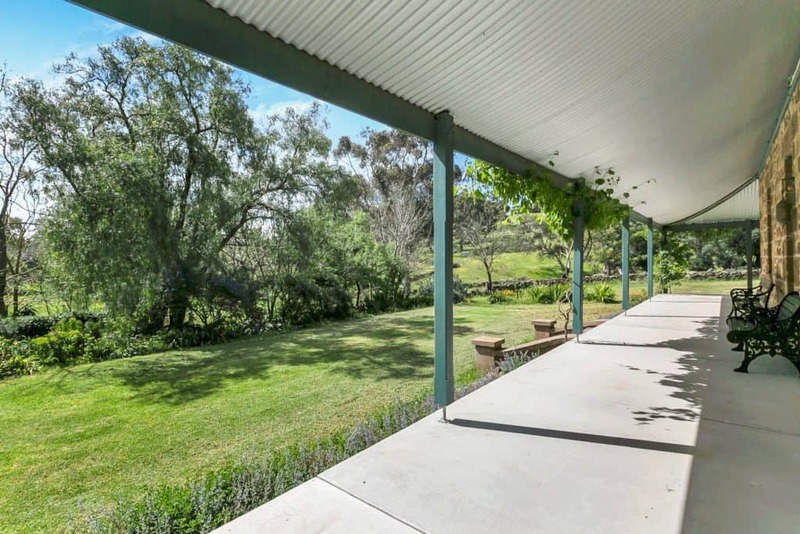 The house has extensive rain water capacity as well as bore water for any stock and irrigating the gardens and lawns around the home. 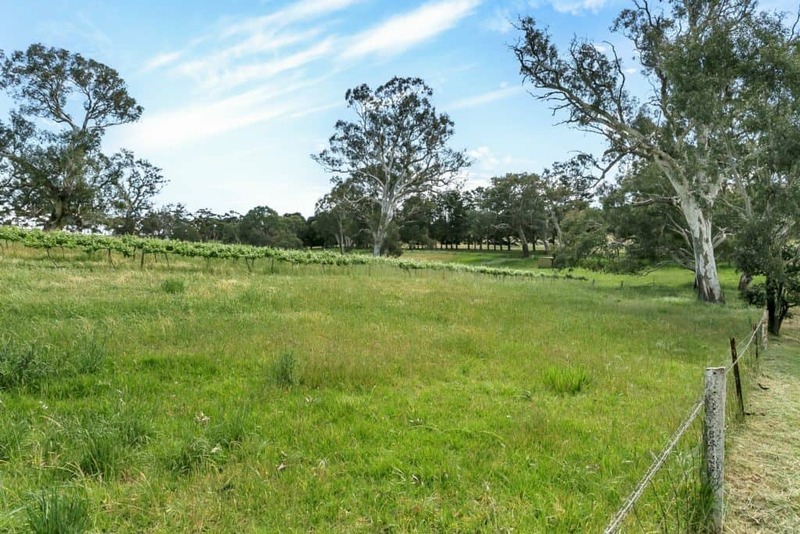 Adjoining the house paddock is a small vineyard. 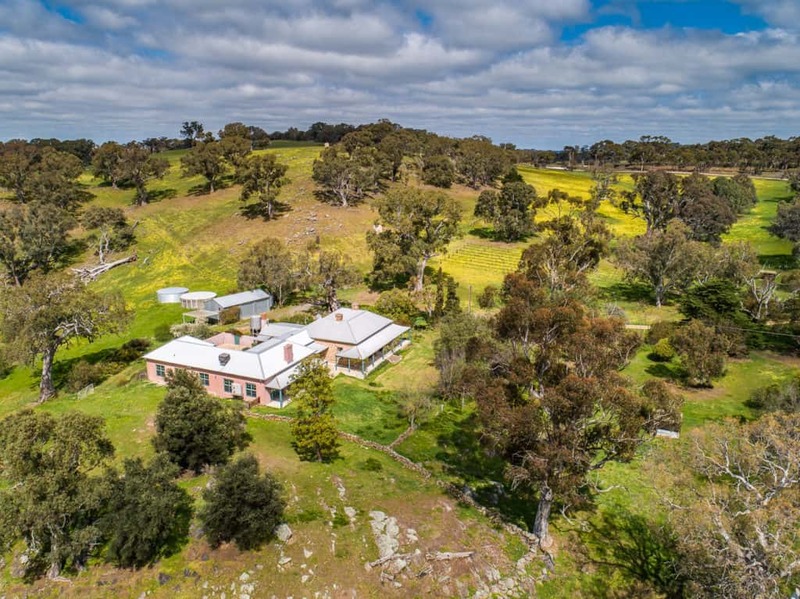 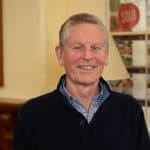 The land has a strong history of running sheep but would also be suitable for other rural pursuits or just to enjoy the peace and tranquillity on offer. 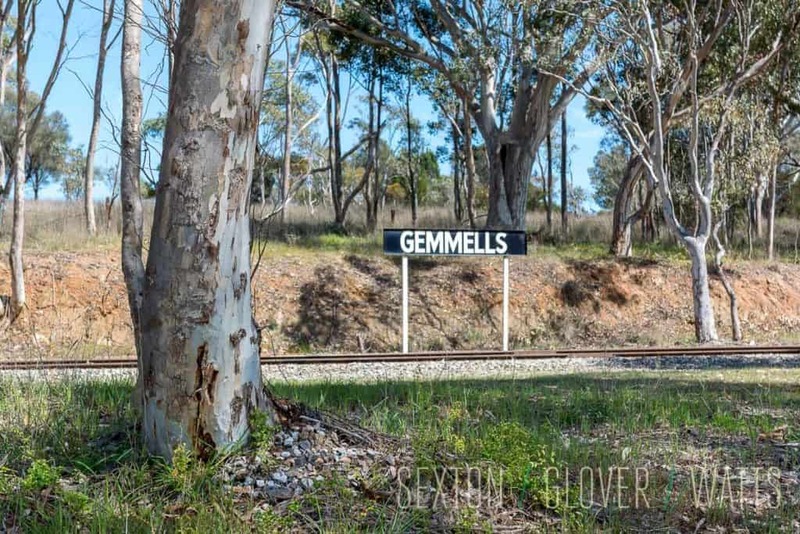 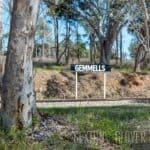 Driving down the access road to the property, past the old Gemmells railway siding, which is lined with pines and elms and then seeing the house in its quite spectacular setting, it is easy to see and understand why the original settlers decided to build in this spot. 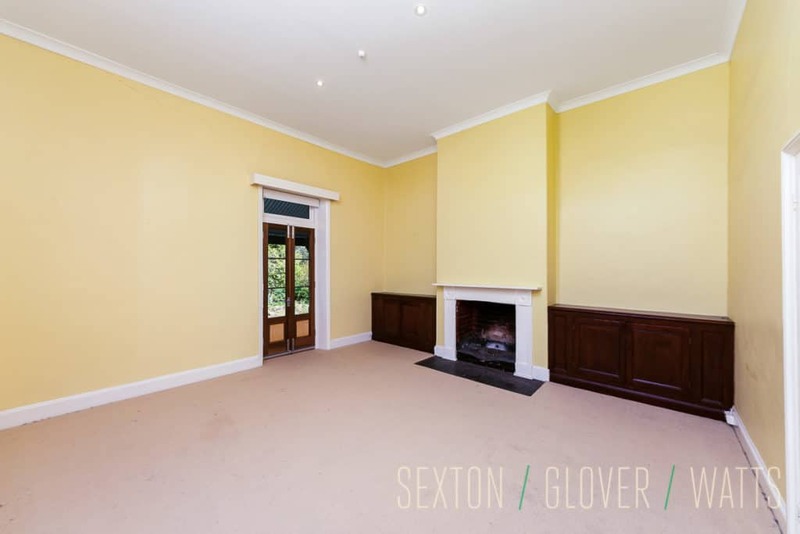 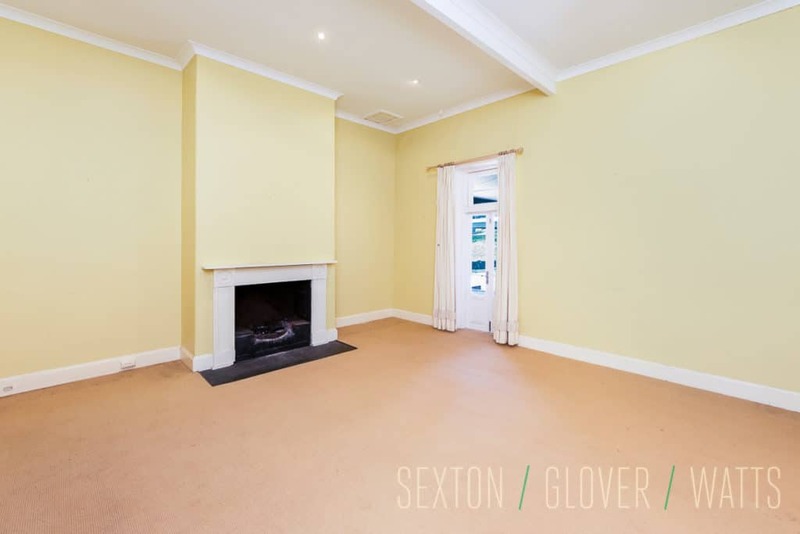 The development of the property and the extensions have all contributed to enhancing the appeal of this quite unique and historic home and is the perfect place to call home.